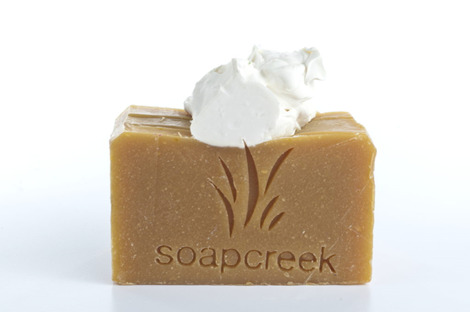 Soap Creek has all different types of luxurious artistic soaps made from natural products to create great smells. Designed with all kinds of textures and colorations that give it a unique design. 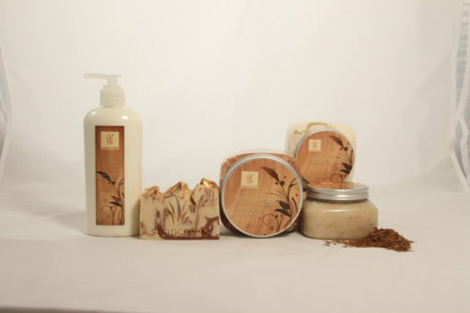 You must try our product and view our collector soaps today.